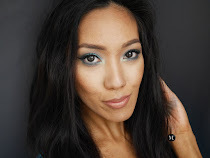 Second look for my Holiday The Face instalment that I created using the BH Cosmetics Special Occasion palette. 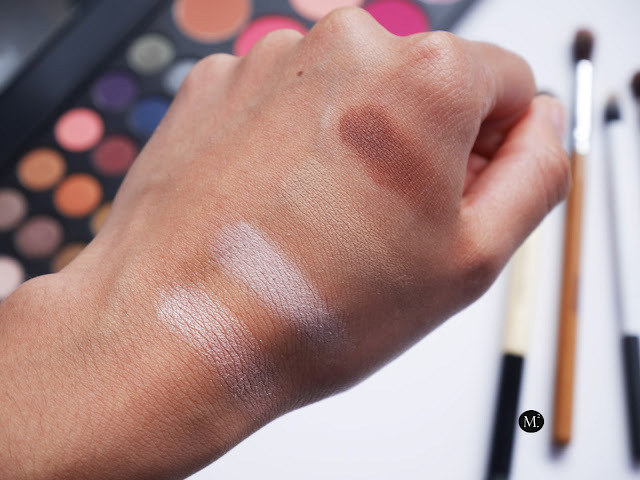 I'm kind of annoyed of how chalky the eyeshadows are when swatched but it is totally a different story when it is applied onto the lids! I found that the warmer shades from this palette are far more pigmented than any other ones. But, despite all that cons I still could pass through that and use the palette. 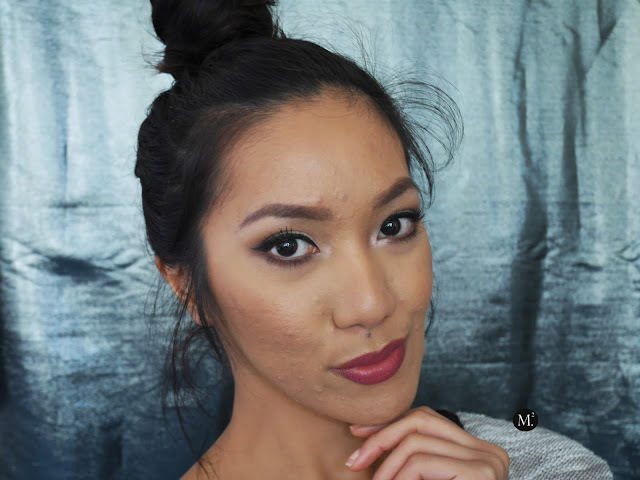 For this look, I opted for a more day time appropriate look with a pop of bold lip. I think this is such a classic look that everyone can wear for holidays. 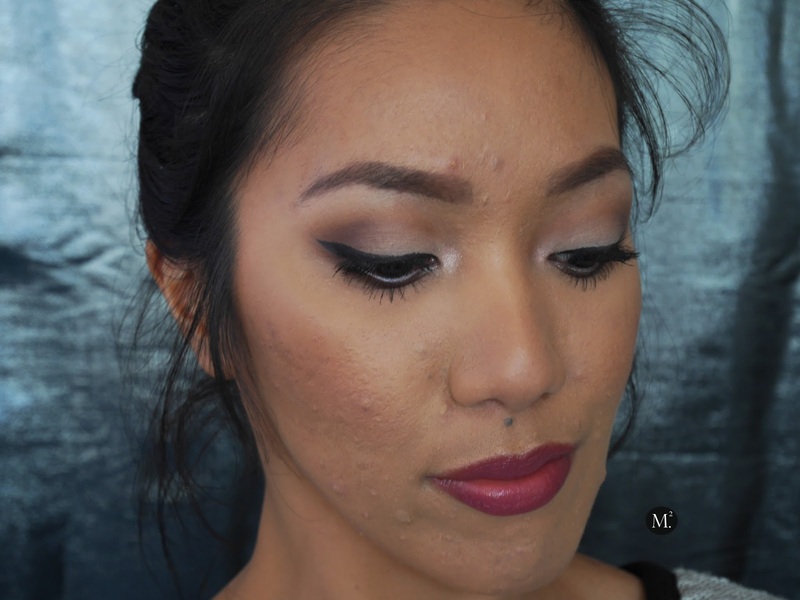 I can wear this look with no liner, and that gives it a more of a fresher look. However, since it is holidays I added winged liner to give the look more of an edge. Since the eyeshadow look is already matte, I used a pink shimmery eyeshadow to brighten up the look and make my eyes look wide awake. 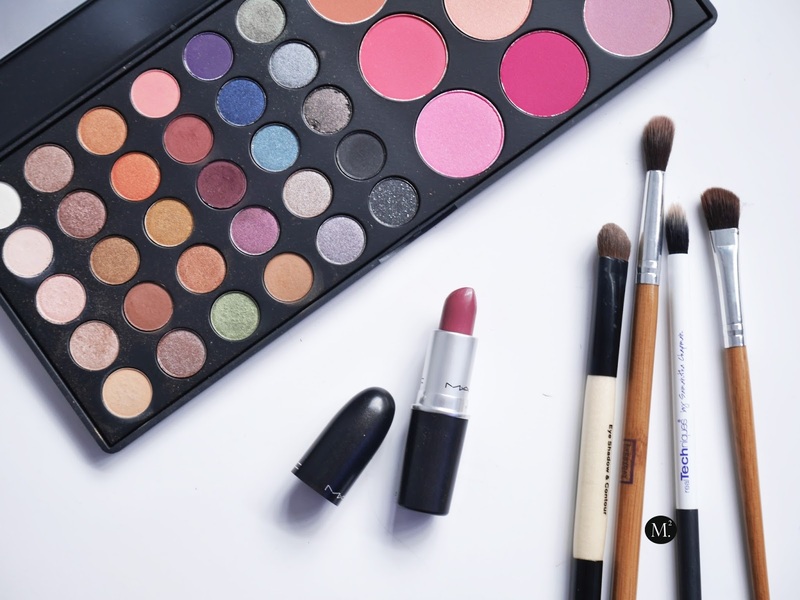 As for the lips, any bold lip color will do. Today, I'm feeling edgy so this MAC Cosmetics lipstick in 'Plumful' is perfect! It is a red tone berry shade which can be applied lighter or bolder depending on what type of look you're going for. What type of look are you going to do for this holidays? Comment below or tag me #meetmariee on Instagram!